Hey guys! This is my last minute decision to participate in #ARCAugust, an event hosted by the wonderful ladies at Read.Sleep.Repeat. Check out their informational post and sign ups here! In any given month, I will read a good number of ARC, which is why I have decided to join. I'm also currently reading an ARC so I thought that that might be a good sign as to where I will be going with this challenge. If you're participating, don't forget to share your TBR's in the comments down below. 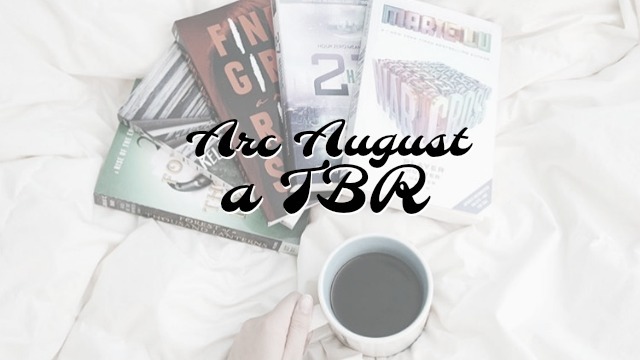 And without further ado, here are all the ARCs I plan on reading in the month of August! These books will be composed of titles that are coming out in early September. I usually like to read ARCs a month or two in advanced. You can bet I'm going to be getting to some of my fall ARCs in this reading challenge. Just because these are low priority doesn't mean I'm not excited about them. 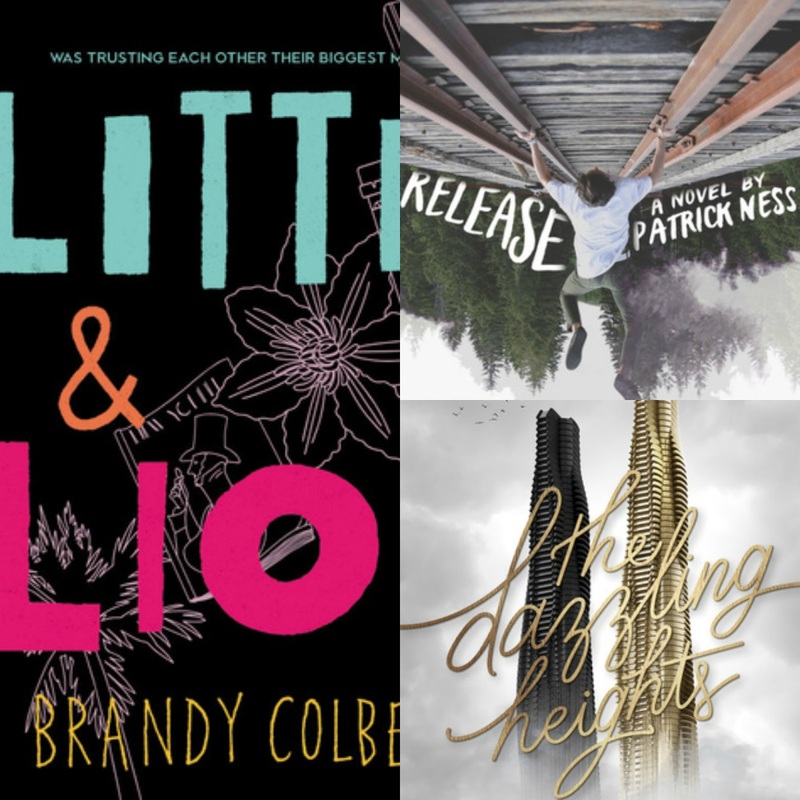 In fact, one of the books on this list is one of my most anticipated of the year! These ARCs don't come out for a while so they aren't too high on my list. My TBR isn't that impressive, but with the amount that I have to do this summer I doubt I'll even have time to read more than three books on this list. I do plan on writing reviews for all of these ARCs so stayed tuned for either early reviews or reviews on the day of the book's release. This is my first year participating, and I am so excited to be apart of an event with other bloggers who also need to cut down their TBR! Thanks for reading! This will be my second year participating in #ARCAugust! Good luck and happy reading! I can't wait to read your TBR. AHA YAY I'M DOING THIS TOO! 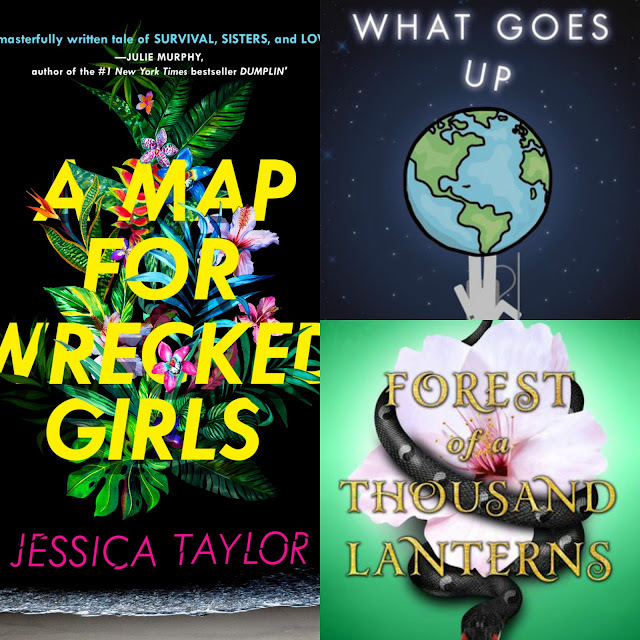 I have lots of books on my TBR pile and I just posted about it but one that I'm super excited to get to is Daughter Of The Burning City! And Release is a pretty cool read! Happy reading! Ohh I want to read that too. Is it a diverse book? I think I vaguely remember hearing that but I'm not sure as I haven't read the synopsis yet. It's definitely on my to buy list though. I'm SO excited for The Dazzling Heights! And Forest of a Thousand Lanterns<3 That book is one of my most anticipated! I always love ARC August. It's a great way to catch up on ARCs and/or read some upcoming releases. I'm taking part this year but probably in a lesser degree than usual. And your TBR might not be long but it's still some exciting books and that's impressive. Thank you! I started game of thrones last night so i totally think I'm going to fail now. I stopped by your blog today. There seem to be lots of challenges going on this month. I do hope I will complete a few of them! Ahh, I hope that you manage to get through the ARCs that you want to this month!